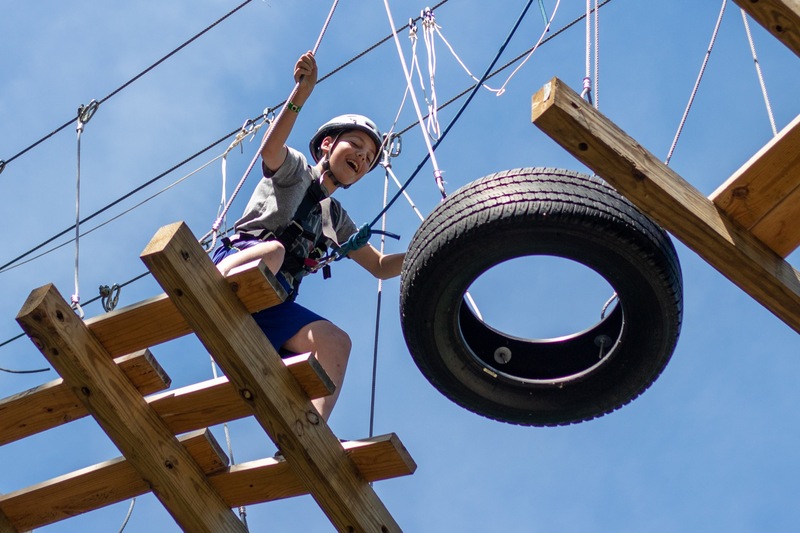 Camp Adventure is an exciting location ideal for: staff/team building events, youth group retreats, camps, and more. Relax and enjoy God’s beautiful creation with small cabins or a large dorm, simple to high tech meeting spaces, plenty of adventure options and perfectly quiet spaces where you can truly retreat. Camp Adventure is located in the northern region of Indiana halfway between South Bend, Indiana and Ft. Wayne, Indiana. During the summer, Camp Adventure is primarily a Christian Summer Camp with programming for middle school students and youth groups plus a day camp for local elementary campers. Camp Adventure uses cabins as the primary sleeping area for guests; each sleeping up to 14. Cabins are clustered into 3 groups centered around a central bath house. A central dining hall doubles as the large group meeting space which has a modern sound system, large projection, and basic stage lights.